Short on time? 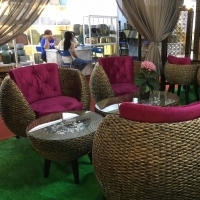 Let living-room sellers contact you. 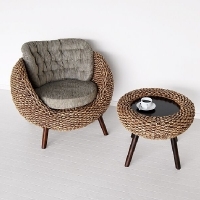 Living room Wooden home furniture, handcrafted wooden furniture, living room furniture that includes wooden sofa sets, coffee tables, wooden consoles, wooden chairs, settee, cabinet and wooden drawers. 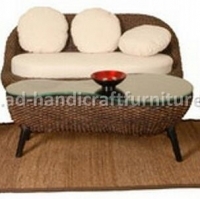 More than 50 patterns of handicrafts furniture Various shapes & sizes. Arrangement Thesis [a] This modular system is made up of different containers, featuring handle-less doors, push-to-open drawers and bright open units. 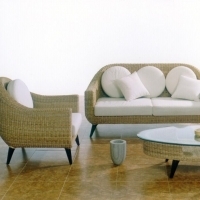 The wide range of elements and finishes available enables different impressive arrangements. Advertised in the picture is the arrangement with a polish lacquered wall unit with three shutters and a flap door, a TV board and three wall cabinets. 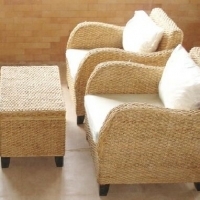 *promise:high quality classic furniture , reasonable prices, satisfactory service and fast delivery *strict quality inspections A.Plastic bag with air hole. B.Thick and strong epe foam. C.7 layer corrugated cardboard and foam cover over the full wood frame. D.Strong fibre bag outside. 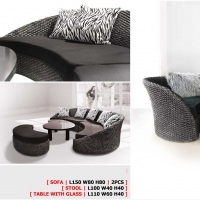 Shanghai Wenyu Furniture Co., Ltd. 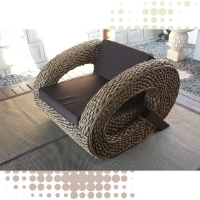 Size:3-seat:234*96*82cm 2-seat:190*96*82 Single:133*96*82. Packed in cartons. Combined living room cabinet 2530*580*2100mm Partition cabinet, 1200*360*1900mm. 1. 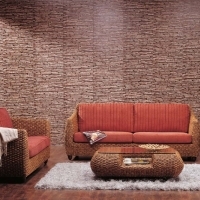 Material: quality leather cover High density foam Dried wooden frame 2. Optional for leather and colors 3. Customized size and design available. Knocked down packing.